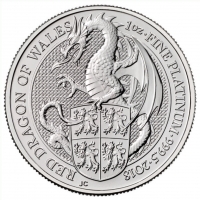 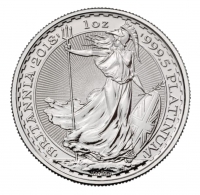 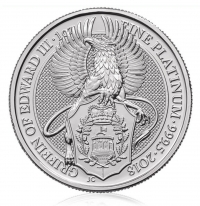 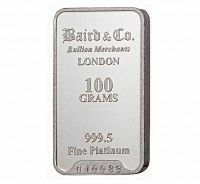 Platinum serves as both a precious metal and as a highly sought after industrial metal. 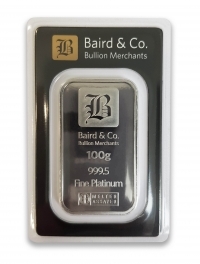 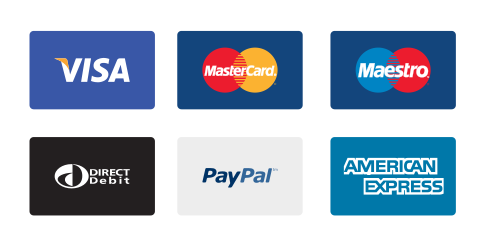 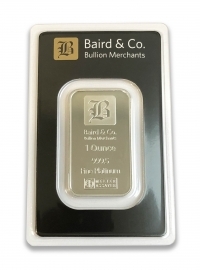 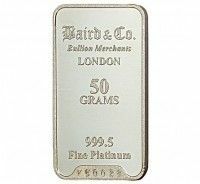 We offer a wide range of platinum investment bars. 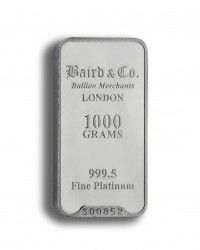 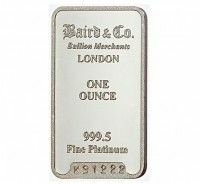 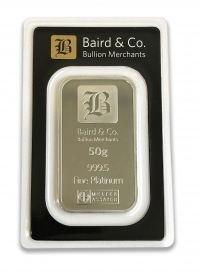 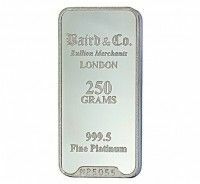 Minted bars are available in a wide range of weights of the highest quality. 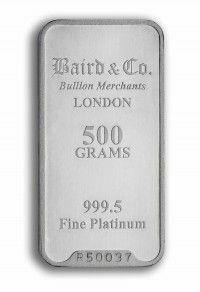 All our bars are 999.5% purity, investment grade bullion available for secure segregated vaulting in Singapore, fully insured delivery worldwide or self-collection.